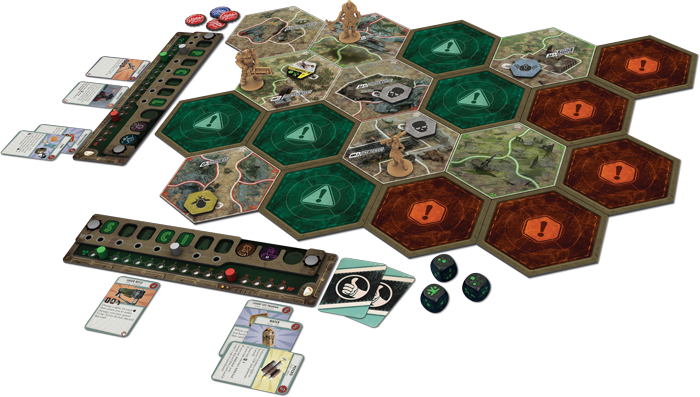 The survivor board is also surrounded by spaces for the player to keep their other accumulated items, such as armor, weapons, companions, and more. 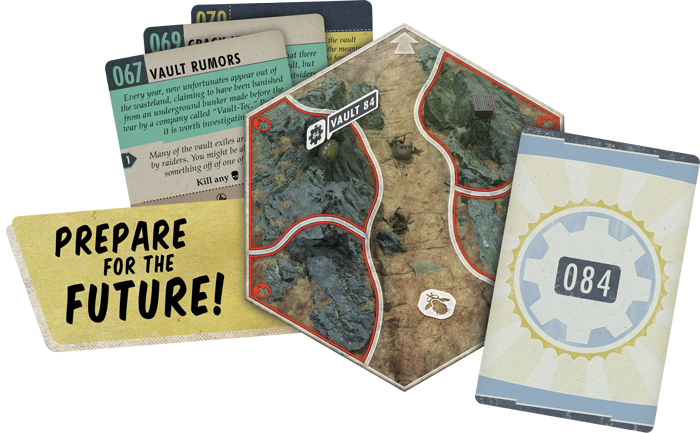 As each player collects, equips, and sells items, the identifying characteristics of their survivor will change, possibly having a significant impact on their play strategy going forward. 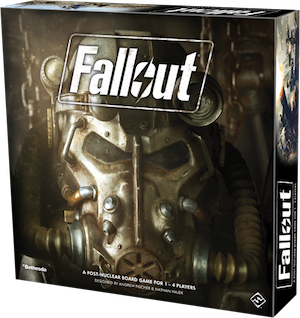 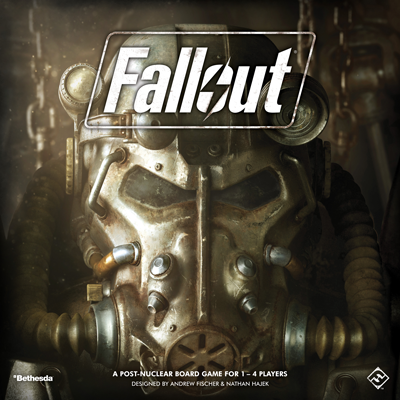 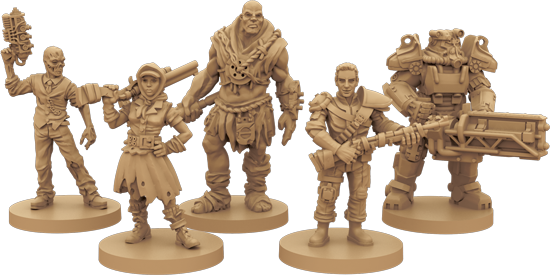 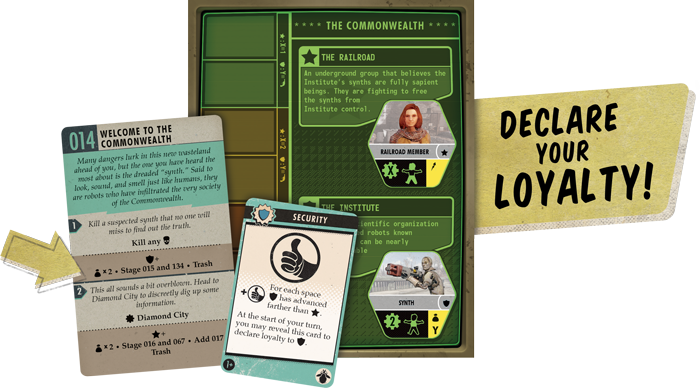 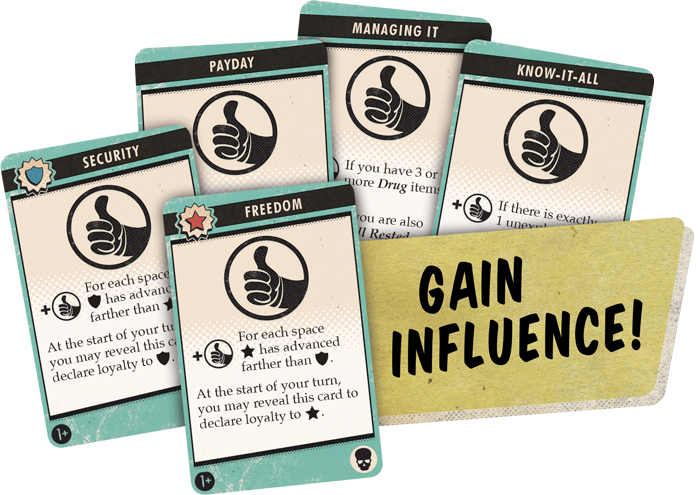 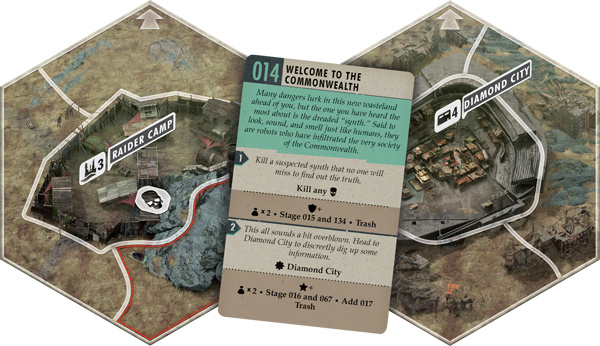 Thus, while many elements of the game are shared from player to player, each survivor board is wholly unique, and will seldom, if ever, be exactly the same from game to game.